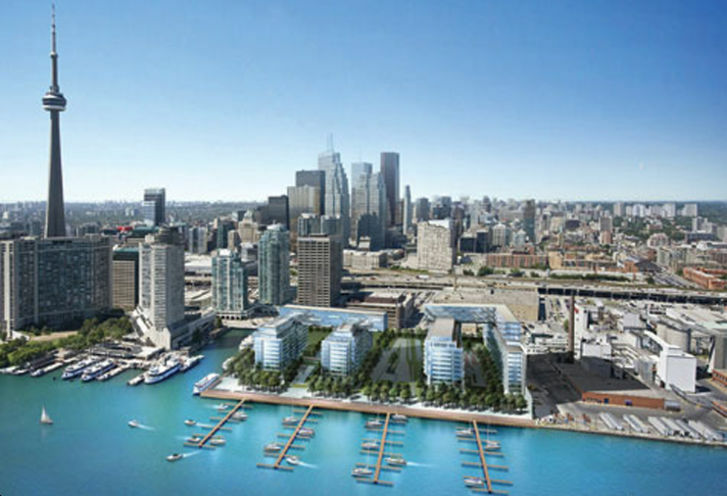 Pier 27 Condos is a New Condo development by Cityzen located at Yonge and Queens Quay, Toronto. Pier 27 Tower, a masterpiece of architecture soon to be completed. 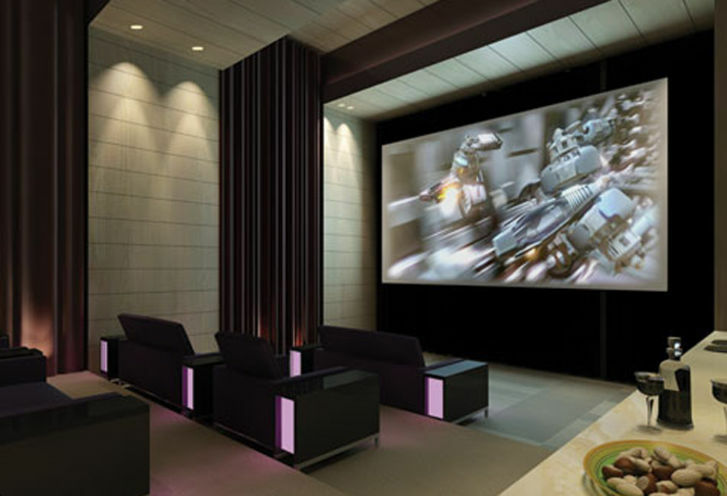 These 303 suites have been designed to maximize space. The amenities are endless. The style is impeccable. 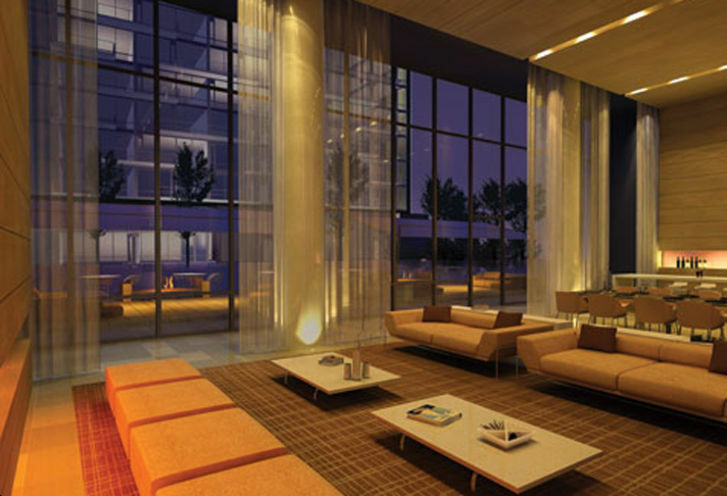 Pier 27 Tower, the perfect place for you. 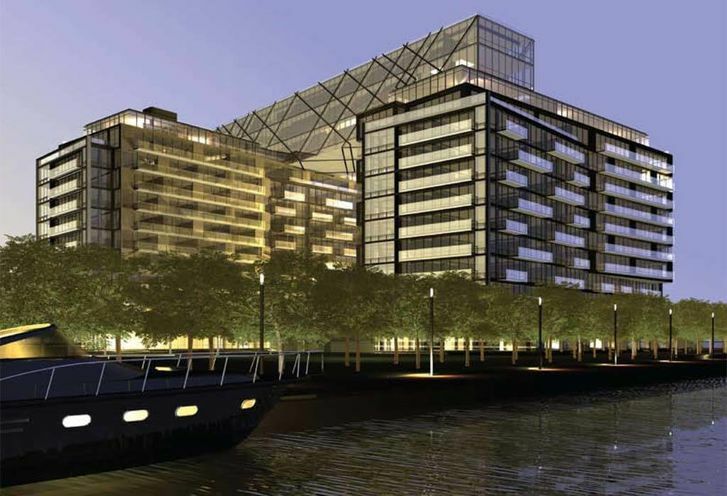 Following in the success of the first two phases of Pier 27 Tower, Cityzen is adding a new phase which seeks to offer something new. 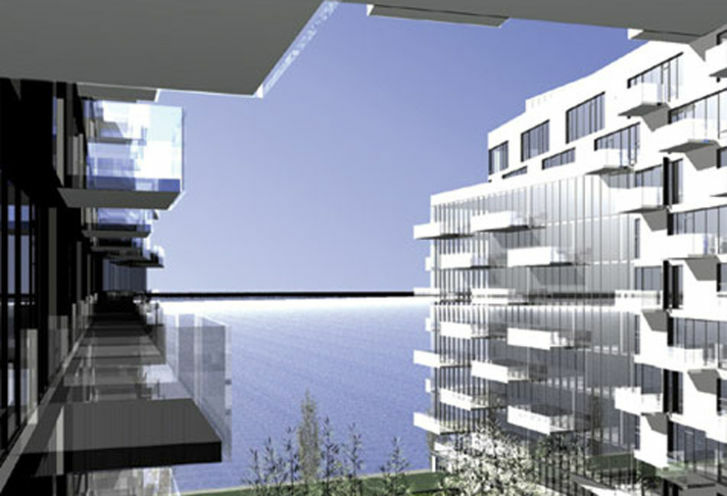 While the first two phases we're low-rise buildings overlooking Lake Ontario, this new phases will be a large, stunning tower built right at the edge of the city. 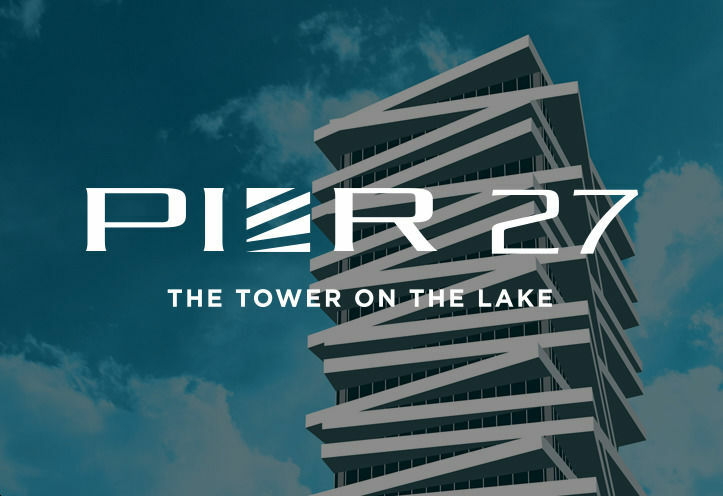 Pier 27 Tower phase 3, known as The Pier 27 Tower, will be built right at the foot of Yonge street and offer unobstructed views to both the city and the lake. 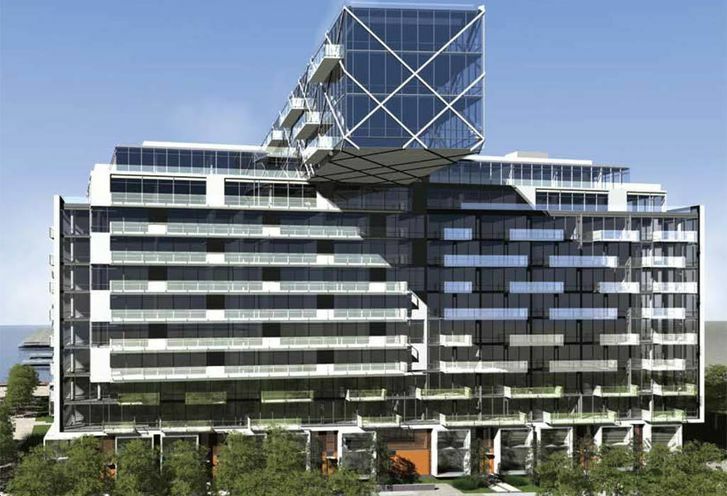 Situated right at Yonge and Queens Quay, Pier 27 Tower is perfect for downtown living with a perfect transit score of 100. Pier 27 Tower also neighbours the Gardiner Expressway for motorists and counter commuters. 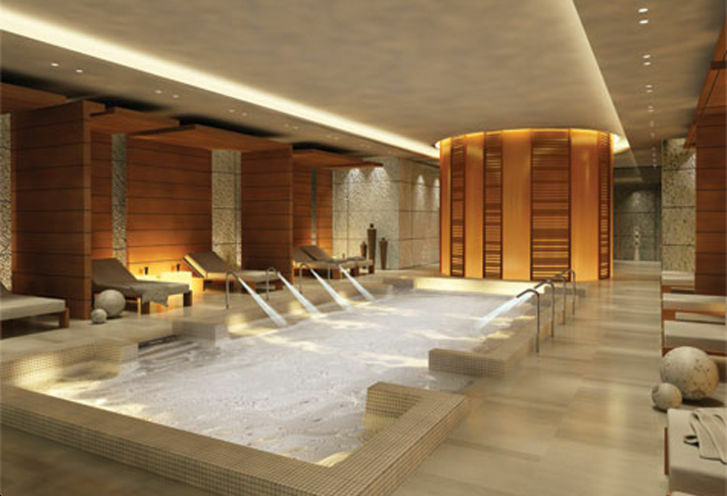 Amenities will include a Movement Haus gym, designed by Mark Stables, an outdoor pool, games room and private theatre. 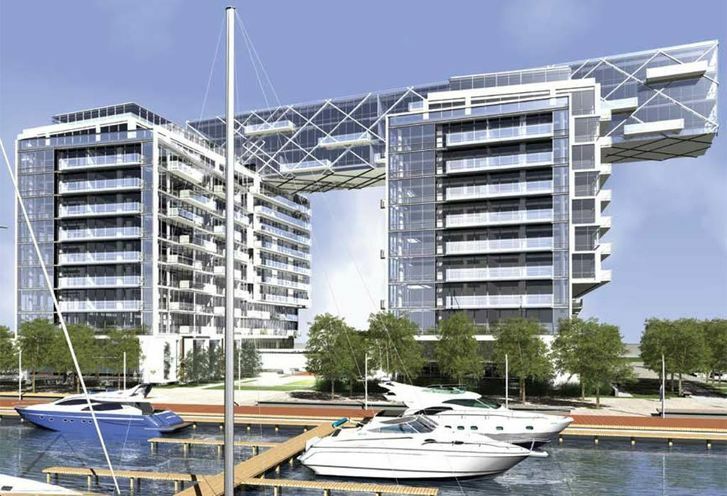 Pier 27 Tower sits at the premier location at the vibrant Waterfront Communities, on Queens’s quay East & Freeland. The lifestyle living at the waterfront communities is limitless, with just a short walk, you will find yourself enjoying the outdoor shows or water-sports at the beach. Pier Twenty Seven is also moments away from St. Lawrence market, Rogers Centre, ACC, Sony Centre for the performing Arts for the ultimate heart and culture of downtown Toronto. 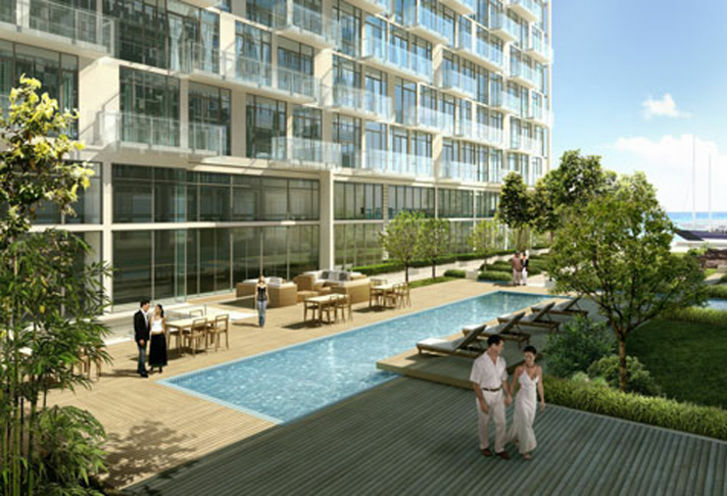 Pier Twenty Seven Tower was a great success as phase I and II sold out in just a few days. 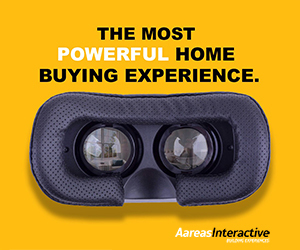 Pricing increased after the initial offering and VIP Sales event. 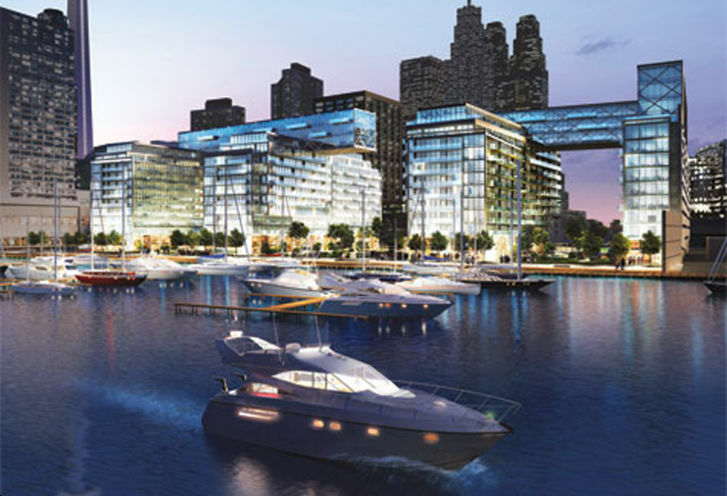 Phase III of Pier 27 Tower will be the final phase of this development. 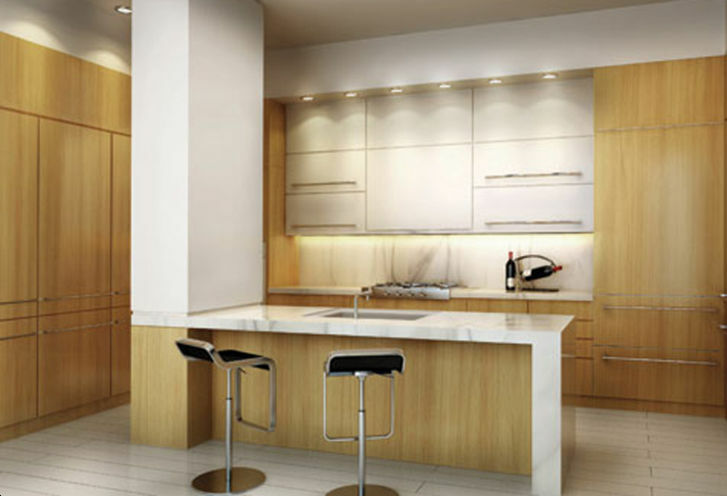 Cityzen is well recognized for their passionate, unique architectural designs. 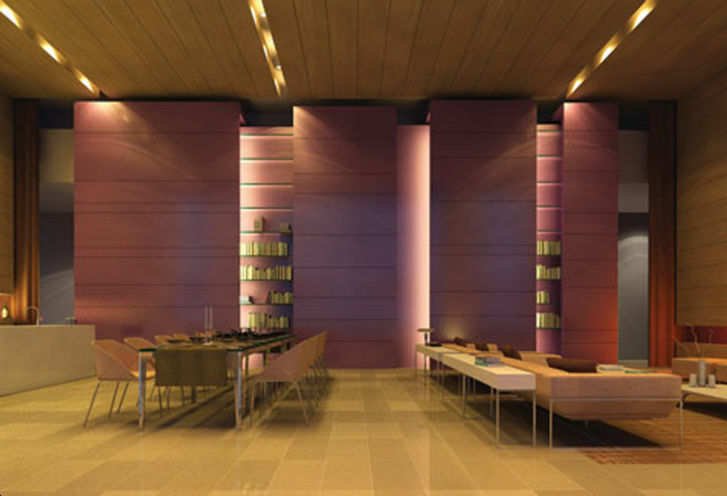 With award winning communities and passionate designers, Cityzen strives for the utmost excellence. 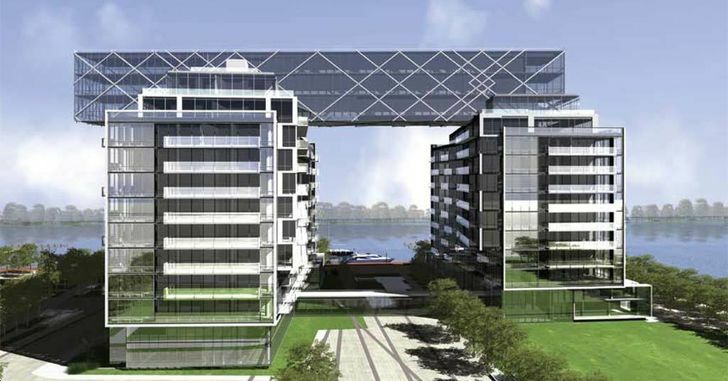 Every project is boundary pushing and Pier 27 Tower is no exception. 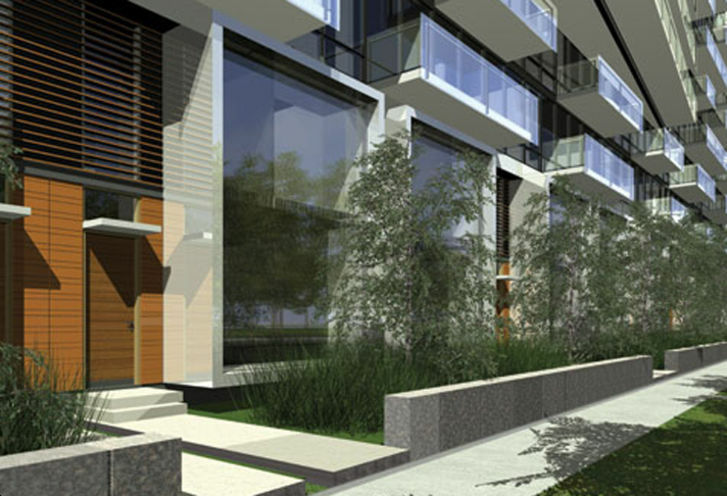 Fernbrook Homes’ cutting edge design is undeniable. 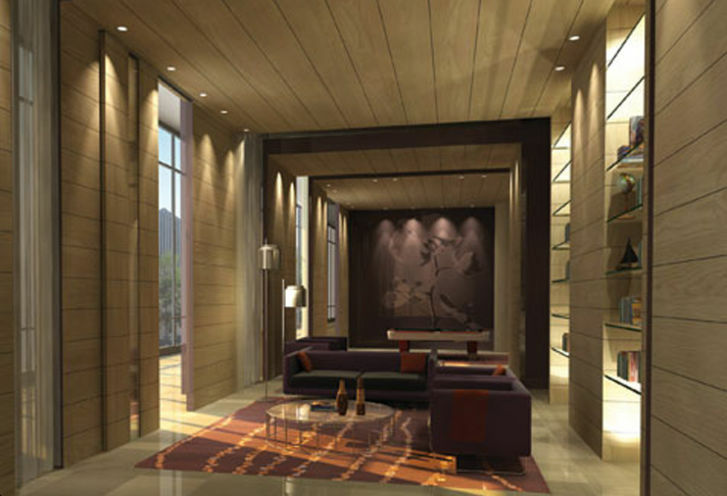 As a leading player in the industry, Fernbrook has a reputation for classic designs and impeccable customer service. 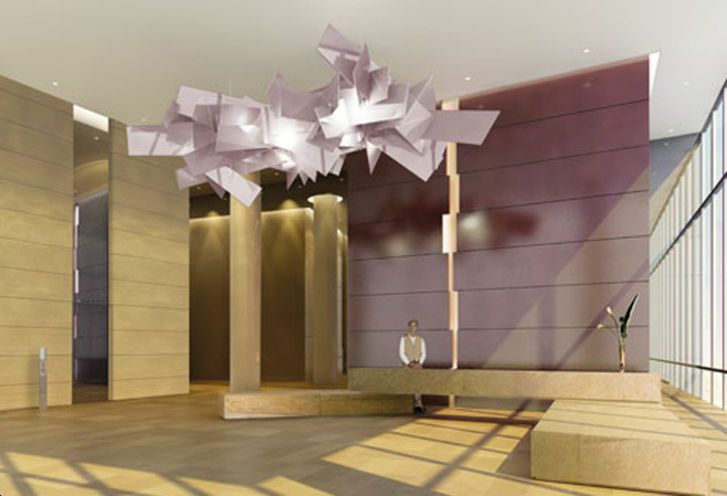 Fernbrook is committed to create THE community at Pier 27 Tower. 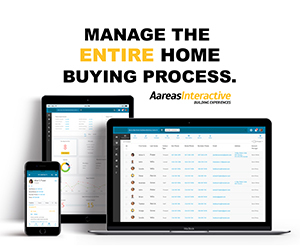 Deposit Notes $5,000 on signing of agreement. 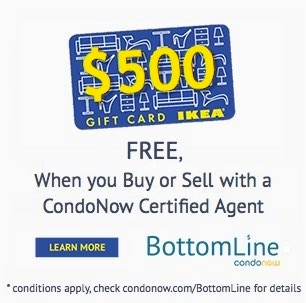 *Last Updated on Feb 14, 2018 by CondoNow. All information, prices, terms and conditions subject to change without notice. E. and O.E. 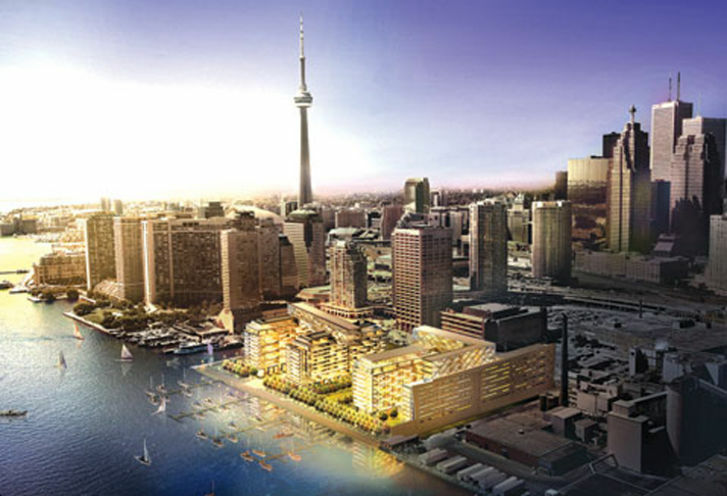 Pier 27 Condos is a new Toronto Condo in the Waterfront-Communities neighbourhood by Cityzen Development GroupP0RPO.